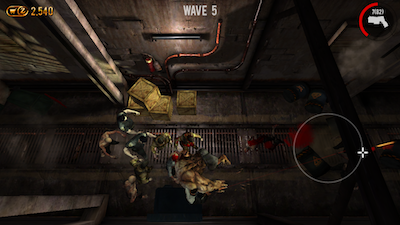 Dead on Arrival 2 (Free) by N3V Games Pty Ltd is a zombie game that will blow your hair back. It has more features than you can shake a stick at and graphics that will make you want to weep tears of happiness. This game is not merely a form of entertainment. It’s an experience. Let’s talk about the features. Yes, there’s a login page. However, it serves a purpose. 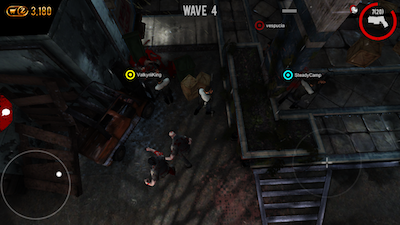 You can co-op with up to three other players. 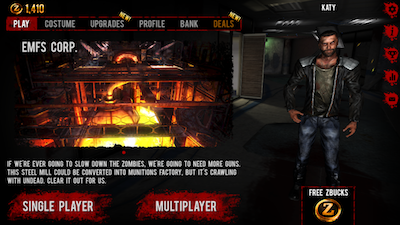 By selecting the multiplayer tab, you can host or join a party with your friends. You can also play with complete strangers if that suits your fancy. Every wave of zombies that you survive will give you Z-Bucks. This is the currency of the game. You use this money to unlock doors or buy more ammo and weapons while you’re playing the game. Once you’re in the store, there are costumes and upgrades that you can purchase. You can play the game with friends, and you can spend the money that you earn. What about actual gameplay? The tutorial is hilarious. Most tutorials bore me or tick me off because I can’t rush through it. This one had me laughing. 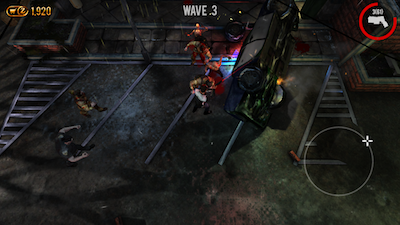 The zombies are fast and agile. They are smart enough to come after you. 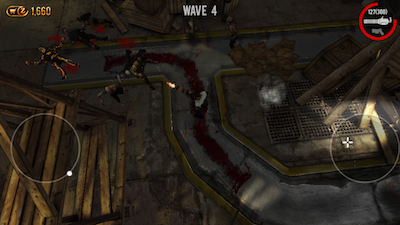 Each wave progressively has more zombies in it. 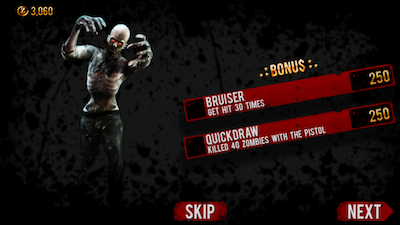 There are also some zombies that are more difficult to kill. 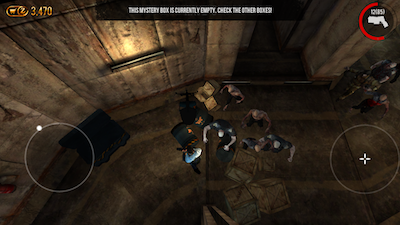 Unlike other zombie games, there’s no way to actually beat the game. You’re just trying to last as long as possible. Now, with such amazing graphics, I couldn’t help but test the AirPlay option and play it on the big screen using an Apple TV. I was in awe of how much detail went into the game. It was easy to miss on a smaller screen, but the developers definitely paid close attention to details. There are some in-app purchases that are available. There are five different Z-Buck bundles range from 50,000 for $0.99 to 10 million for $99.99. You can also buy a Z-Buck doubler for $4.99. There are also special bundles for weapons, armor, and invincibility that you can buy for $0.99. After testing the multiplayer option, the AirPlay option, and basic gameplay, I can’t overstate how awesome this game is. Whether you’re going to be doing a solo round before turning in for the night or meeting up with some friends for a multiplayer game, Dead On Arrival 2 is a great app for any zombie game enthusiast. 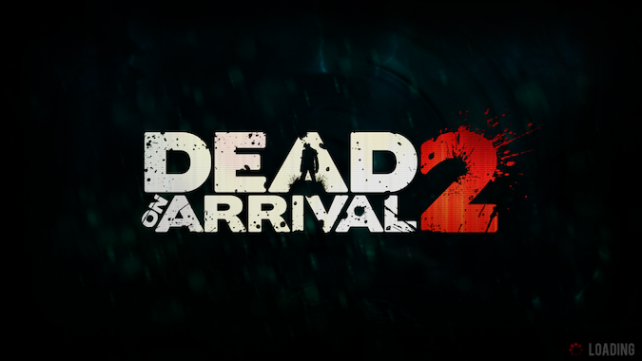 Dead On Arrival 2 is a universal app, and it’s available in the App Store for FREE!